PHYSIOTOUCH largest private in-home physiotherapy practices servicing the entire Ahmedabad, With more than a decade of unique and unparalleled professional services, this group of highly experienced registered physiotherapists has earned a far reaching reputation for assisting people to reach their rehabilitation potential. we provide our patients at-home physiotherapists. Our team of highly skilled physiotherapists have a wealth of shared expertise. Whilst most of our physiotherapists are specialists in musculoskeletal therapy, we also have specialists in neurological, respiratory, orthopaedic and geriatric physiotherapy. Musculoskeletal therapy covers a wide range of conditions affecting joints, muscles, tendons and ligaments of the limbs, neck and back. Neurological physiotherapists are experts in treating all neurological conditions, including stroke, Parkinson’s, MS, brain injuries and spinal cord injuries. Physiotherapy for patients with neurological conditions can improve symptoms such as poor mobility, loss of balance, loss of limb function, pain and muscle spasticity. Respiratory physiotherapists have expertise in the cardiopulmonary system and can therefore treat both short-term and long-term breathing conditions such as pneumonia, chest infections, asthma, Chronic Obstructive Pulmonary Disease (COPD) and cystic fibrosis. 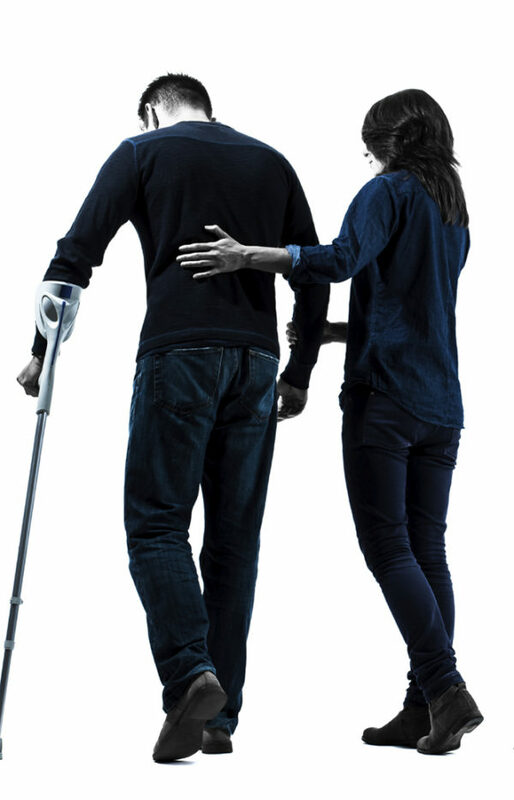 Orthopaedic physiotherapists provide treatment and rehabilitation for patients who have suffered bone fracture, or have had surgery on a bone or joint. These specialists will help to restore the affected areas back to their usual function. Geriatric or elderly care physiotherapists are experienced in helping the older population improve their mobility and function. They are experts in falls prevention and can design bespoke programmes for each patient to help improve balance, coordination, mobility and general function.